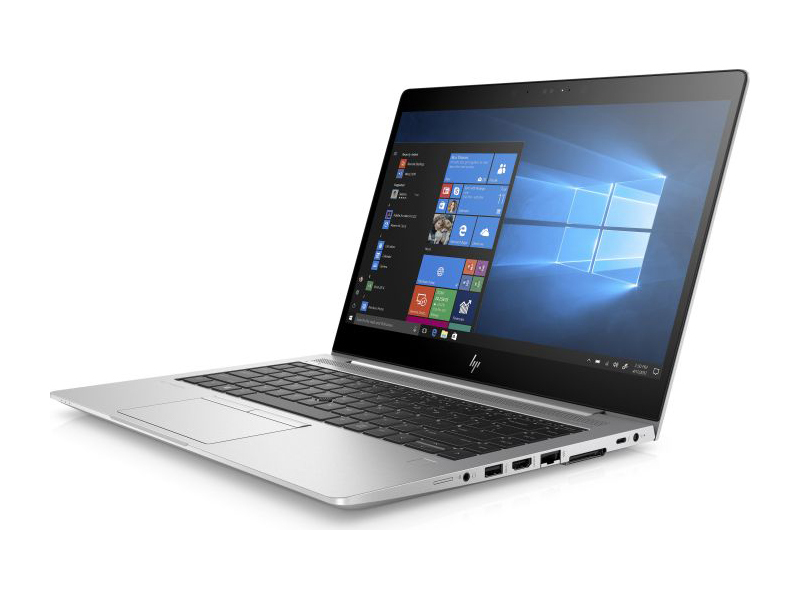 The HP EliteBook 840 G5-3JX66EA is a professional laptop for business purposes. It is meant to be transported with ease, but it is heavier than the average high-end ultrabook. 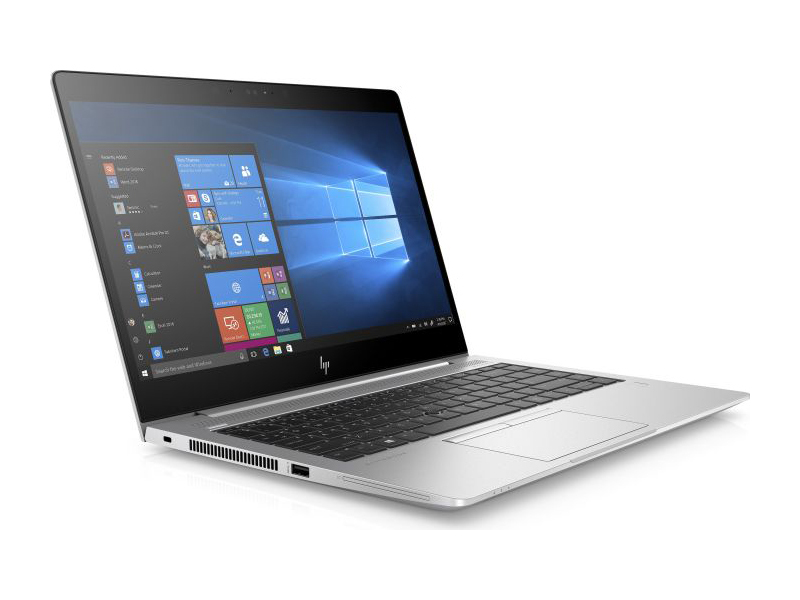 In terms of appearance, the display cover has a contrasting edge at the top, and the new HP logo emphasizes the elegant design. The new EliteBook 840 looks more angular, as the rounded corners at the back of the base have disappeared. The business notebook appears cleaner and of higher quality, both in look and feel. Opening the device is quite easy and can be done with one hand. Despite the smooth hinges, the display hardly wobbles when typing. 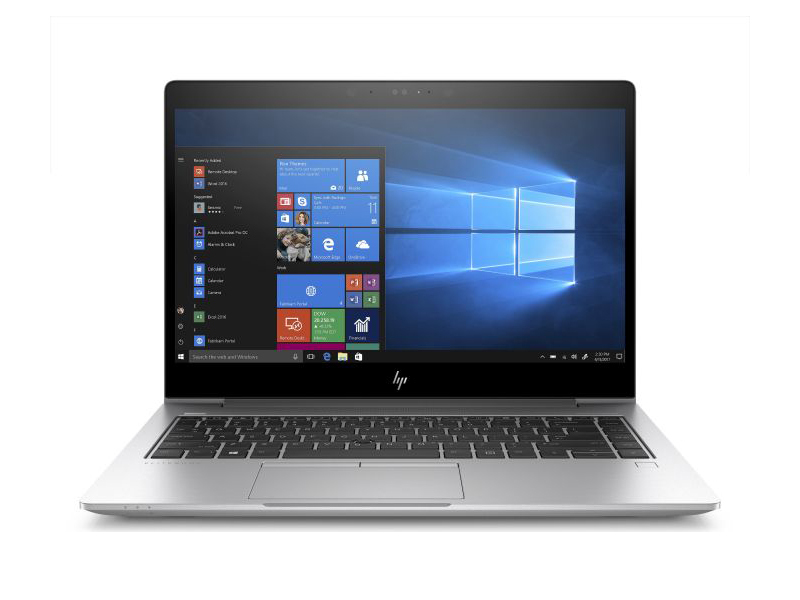 It is equipped with an up-to-date Intel Core i5-8250U with 8 GB of RAM, a 256GB NVMe SSD and a Full-HD IPS display. 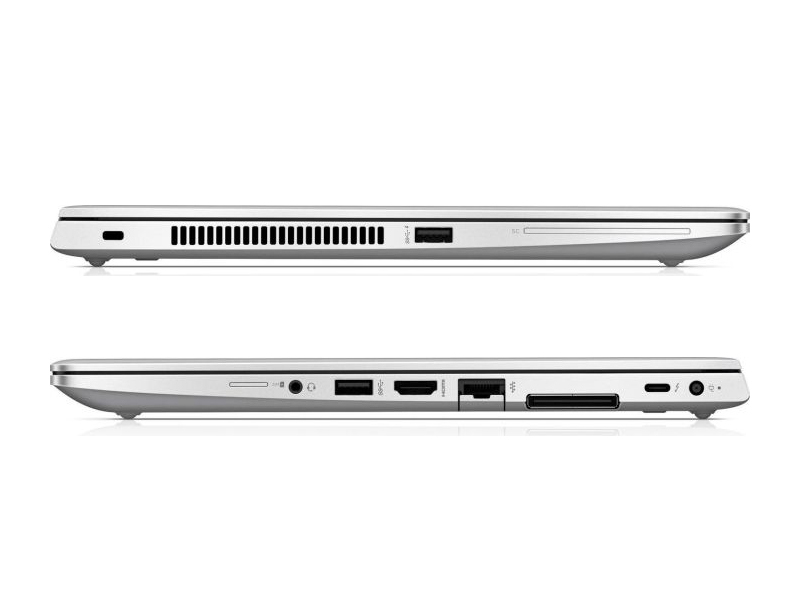 The screen of the EliteBook 840 has a diagonal of 14 inches. The resolution of the panel amounts to 1,920 x 1,080 pixels with a level of detail of 157 points per inch. It is an IPS model, which has viewing angles of up to 178 degrees horizontally as well as vertically. 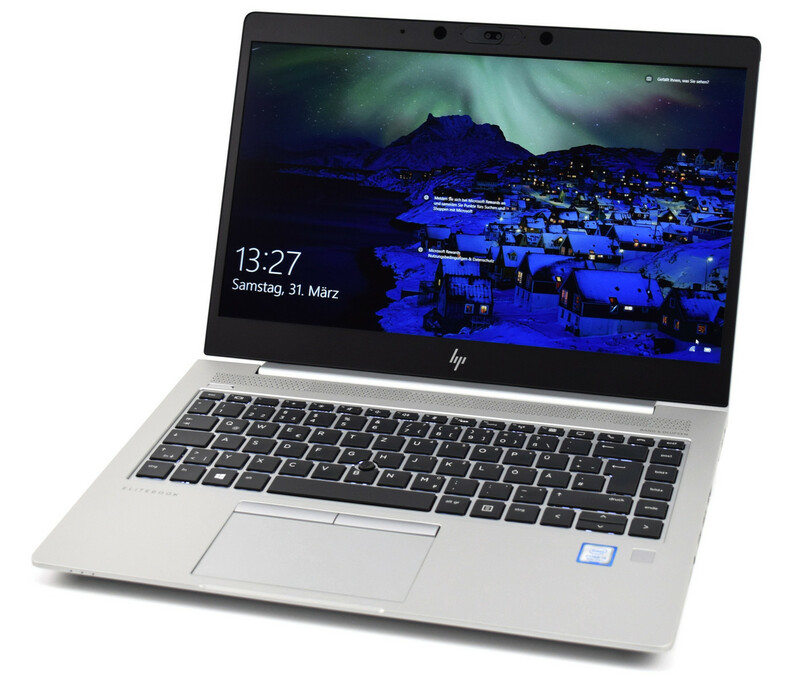 HP has managed to improve the device's performance compared to its predecessor, and the fifth-generation EliteBook 840 also does well when confronted with its comparison devices. HP has also wanted to highlight its tools of protection. We are talking about HP Sure Start Gen4 and HP Sure Click. These are tools that are present in all strata from the BIOS to the usual use of the laptop browsing the web. Probably one of the most interesting options is to recover data from the BIOS in case an attack occurs or the computer is infected with a virus. Despite being a professional notebook, HP has taken care of the speakers thanks to its collaboration with Bang & Olufsen. The speakers are placed along the entire front, just above the keyboard. The biggest attraction is the power they get, which is very surprising for a laptop. The wireless communication is taken care of by a 2x2 dual-band AC-Wi-Fi module from Intel that also supports Bluetooth 4.2. 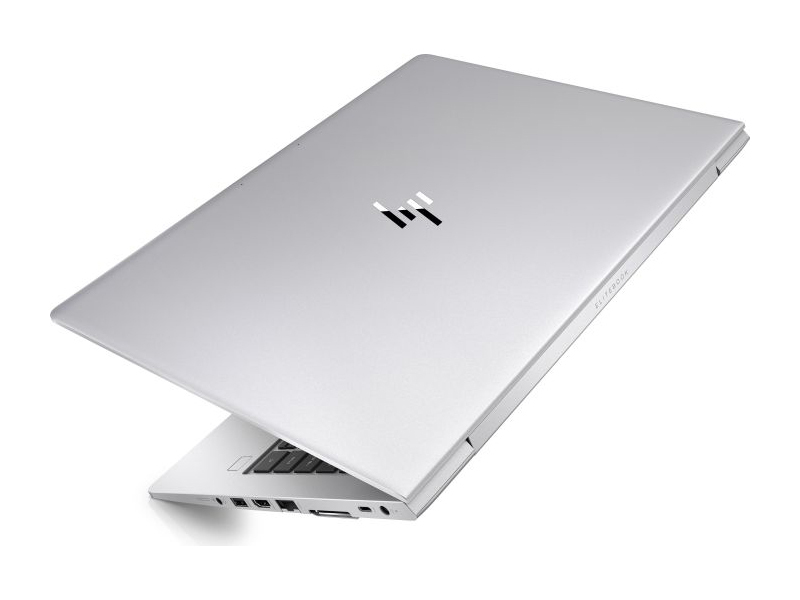 The HP EliteBook 840 offers a USB Type-C port, which not only supports image output but can also supply the device with power. The ports are positioned on the sides of the device, although most of them have been placed on the right side. Aside from the already mentioned USB Type-C port, the notebook also has two conventional USB-3.1 ports (one on each side). The device also offers an HDMI port and an Ethernet connector. On the right side, users will find the proprietary docking station port which enables the user to easily connect to all devices at work. A lot of changes! 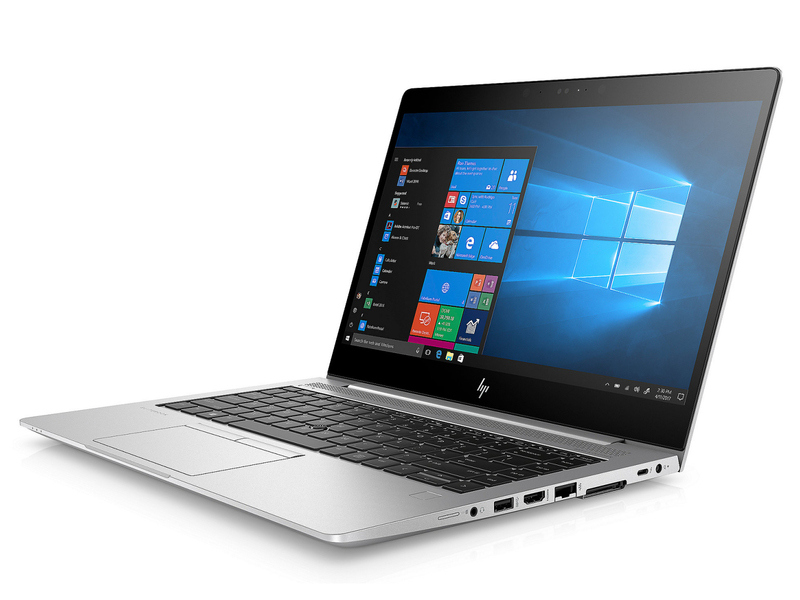 After HP only gave its business notebook a quick brush-up last year, a lot of changes have been made to the new EliteBook 840. There is the Kaby Lake Refresh processor and a new case redesign. This does not necessarily mean that new is always better. Find out what changes have been made and how the new business companion fares in our set of tests below. Positive: High performance; decent hardware; comfortable keyboard. Positive: Powerful processor; nice display; comfortable keyboard; good connectivity. Negative: No insert key. 8550U: Kaby-Lake-Refresh based low power quad-core processor. The four cores are clocked between 1.8 and 4 GHz (Turbo Boost) and support HyperThreading. The integrated GPU is clocked between 300 and 1,150 MHz. The SoC is manufactured in a 14nm+ FinFET process.8650U: Kaby-Lake-Refresh based low power quad-core processor. The four cores are clocked between 1.9 and 4.2 GHz (Turbo Boost) and support HyperThreading. The integrated GPU is clocked between 300 and 1,150 MHz. The SoC is manufactured in a 14nm+ FinFET process. 85.56%: This is a good rating above average. Nevertheless you should not forget, that 10-15% of all notebook-models get a better rating.» Further information can be found in our Notebook Purchase Guide.